An empire is a sovereign political entity comprised of several other political entities that are under the control of the empire’s leadership. Control is usually maintained by military force and the empire’s governing body collects taxes, labor and other things from those under its control. We are familiar with many of the empires among the list of the largest empires, like the British Empire, which was at the height of its power, the largest in the world. Others may be conspicuous by its absence, like the Japanese Empire, which had a huge impact on the world but did not contain a large mass of land. So then, this list is of the largest empires by land mass under their control. Some large empires did not wield substantial power on the global stage, yet because of the area of land they controlled, these are the largest empires ever. The first emperor of the Yuan dynasty was Kublai Khan, a nephew of Genghis Khan. Kublai became immersed in Chinese culture after taking control of a province in China during the Mongol reign. Kublai was able to unite Chinese subjects and Mongols to take control of the empire. Around 1270 AD, he led a war against the Song dynasty to the south and won. This united most of what was then China under the Khan and the Yuan dynasty. Khan’s successors, his sons, were not as able political leaders as their father and the Yuan dynasty collapsed in disarray and fell to the Ming Empire. Samuel Coleridge immortalized Kublai Khan’s summer palace Xanadu in the poem “Kubla Khan”. 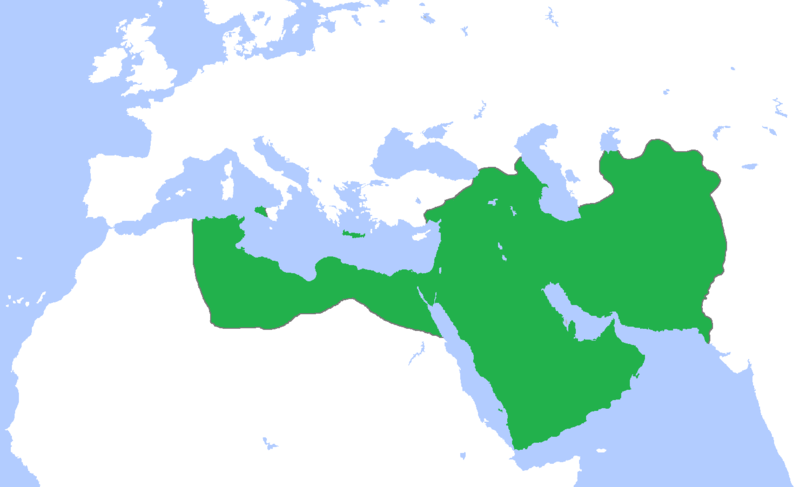 After the death of Muhammad, his empire became divided over who would take power. Eventually, that leadership fell to the rulers of what is now Syria. The family formed the second caliphate (Muslim state) that would expand the control of territories outside of Syria, Persia and Egypt to North Africa, southern European countries and the Caucus Mountain region. The empire could not stretch eastward, however. The Hans in China, the Franks in Europe ended their expansion and armies of India drove them out. While the Umayyad caliphate was a Muslim state, the government co-existed peacefully with the Christians and Jews under its sphere of influence, though non-Muslims could only be second-class citizens. While the Umayyad caliphate ruled over a multi-ethnic, multi-religious population, that population became disenchanted by their situation, particularly non-Arab Muslims hailing from the Persian regions. 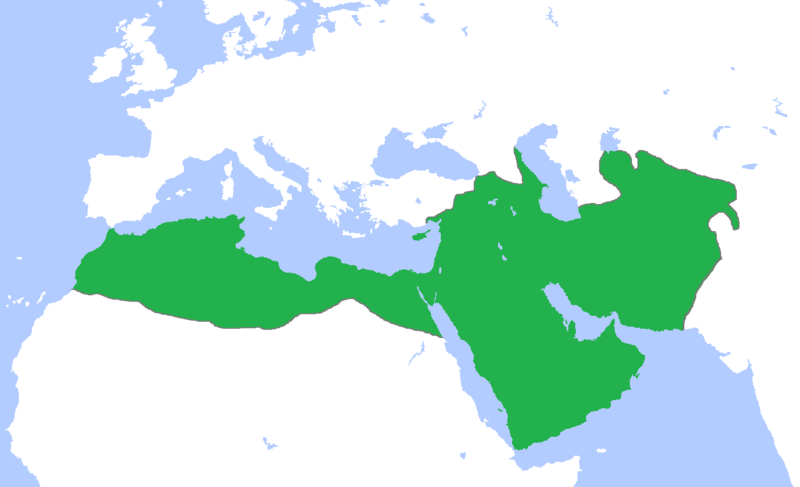 Their discontent led to a revolt against the Umayyad government and the eventual overthrow of it, led by Al-Harith ibn Surayj and Abu Muslim, two Persians. The caliphate finally fell to the Mongols. Scholars consider the reign of the Abbasid to encompass the “Golden Age of Islam” where the culture made many advances in education, science, law and culture. The conflicts between the European powers in the early 19th century ended after the Napoleonic Wars. The nations split up the continent. However, the victors, the British, restored possession of some colonies in Africa and South America to France. From there, France began to rebuild its empire through military actions in Africa and the South Pacific region, as well as political deals with the rulers in those regions. After World War I, France had control of territories in Southeast and Central Asia as well as North Africa. The events of World War II and the worldwide decolonization movement led to the end of the French empire. At its highest, the population of French colonies totaled 64 million people, over 5% of the world’s population. After a rebellion left the emperor of the Ming dynasty feeling vulnerable, he sought aid from the Manchu people of northeast China. 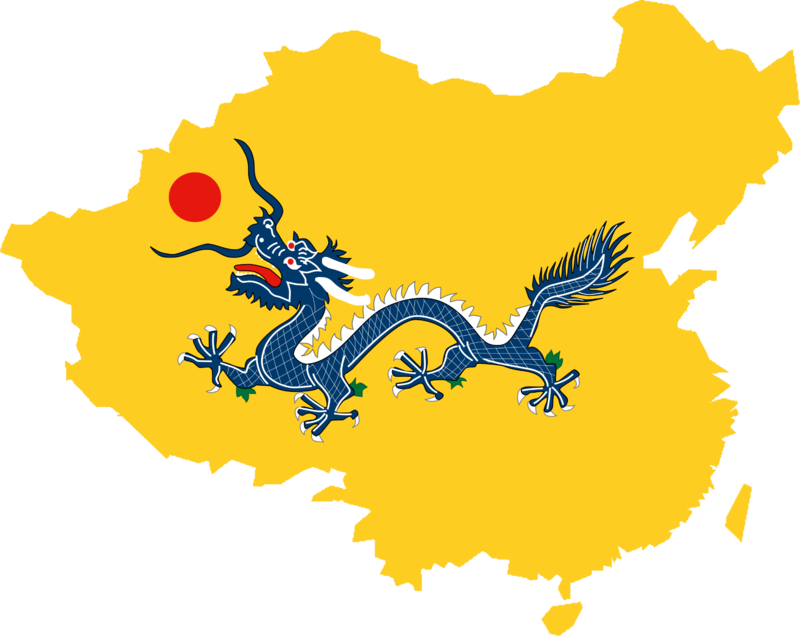 The Manchurians seized Beijing for themselves and began a four-decade long process of taking control of the area of Asia we know as China today. The Manchurian leadership led a period of cultural, intellectual and financial growth that lasted a century. 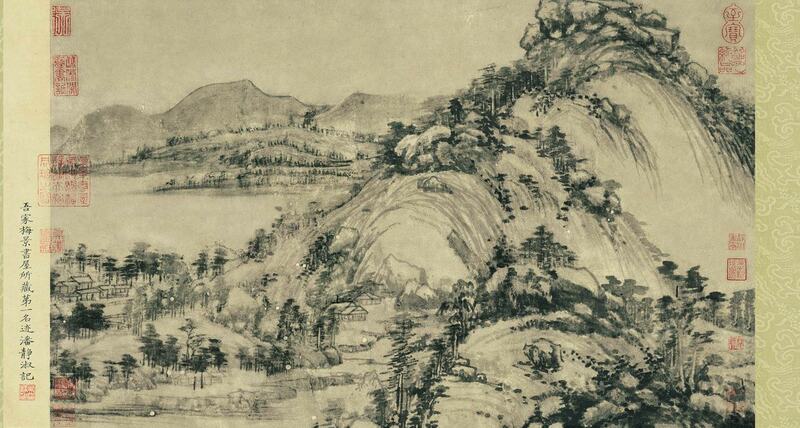 Over time, the Qing dynasty became troubled by flood, famine and international politics. The wars with Britain, France and Japan were costly to the empire. Several rebellions occurred until the last in 1912 when a government formed, the Republic of China (Taiwan). Personal greed committed to the downfall of the Qing dynasty as widespread corruption inspired some to participate in uprisings, like the postal worker Li Zicheng. Of the great European empires built on exploration, colonization and trade, the Spanish empire is the second largest. The empire’s first moves towards empire building came in the 1400s when Spain established colonies along the African coast. The real strides towards dominance came when Christopher Columbus set out to find alternative trade routes to India and ended up establishing a Spanish colony in North America. Built on the riches gained in the Americas, Spain expanded into colonizing spots in North Africa and the Gold Coast. Because of Spanish decline and conflict, Spain sold or lost most of their land in the Americas and became a shell of its former self. The greatest legacy of the Spanish empire is the spread of the Spanish language, the second most spoken language in the world. Controlling a vast land mass that extended from current-day Eastern Europe to the Pacific coast of Eurasia, the Russian empire was a major force in world history for nearly 200 years. Like the USA, the empire’s area of control encompassed a varied climate and a diverse population. It had a large population willing to farm the land in sometimes harsh conditions and answer the call to battle when the empire needed defending. Russia maintained a caste system where indentured servants (serfs) worked at the pleasure of nobility. Despite reforms that abolished the practice, the lower classes revolted often, finally overthrowing the monarchy. The Russian empire’s army was the major reason France did not control all of Europe. Russia defeated Napoleon’s forces in 1812. The second largest empire in history arose from a collective of nomadic tribes at the end of the 12th century. Their leader, Genghis Khan, is revered today for his innovations in combat that allowed his armies to relatively quickly take over several adjacent nations. His descendants tore through Russia and Persia to the east and exerted some control over some Chinese dynasties. Various forces, including plague and discontent caused problems within the Mongol empire. The Yuan dynasty, led by a Mongol Kublai Khan, which ruled China, was overthrown by the Chinese Ming dynasty. That ended Mongol rule in the region. The Mongol empire was the largest over a continuous piece of land. While the Mongols were nomadic, they had a sophisticated postal system as a means of communication between their leaders who were spread across the empire. The British Empire, also known as the United Kingdom, was the largest empire ever, having controlled nearly a quarter of the world’s land mass at its height. The UK began with Britain controlling Scotland and Ireland. Competition with Spain led to interest in exploring the Americas after Columbus’s journey. 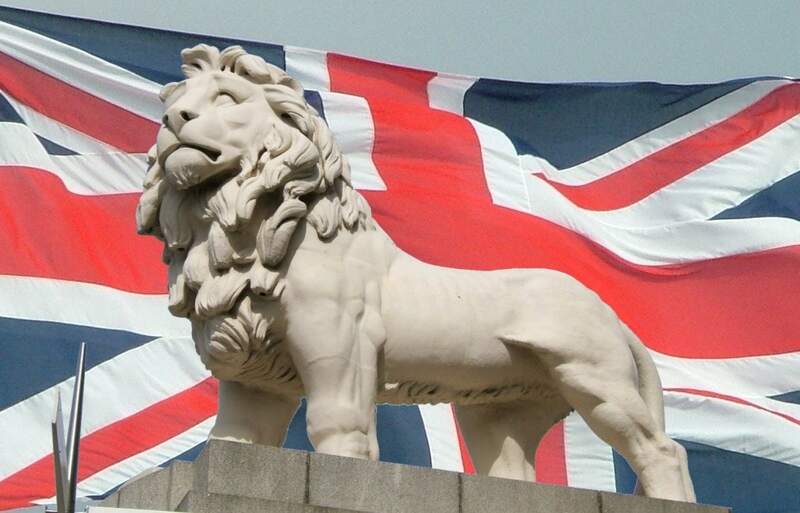 The establishment of the American colonies made the UK more powerful. The empire suffered a blow after American independence. The UK was resurgent after defeating Napoleon and making peace with other European allies, but found itself devastated after World War II and the loss of India. The US and the Soviets became the major world powers as Britain relinquished its colonies. The UK ruled over a quarter of the world’s population in 1913.